LEVESON: Pre-sale units available now! ***CLICK HERE TO VIEW PHOTOS AT THE PRE-SALE LAUNCH!!! 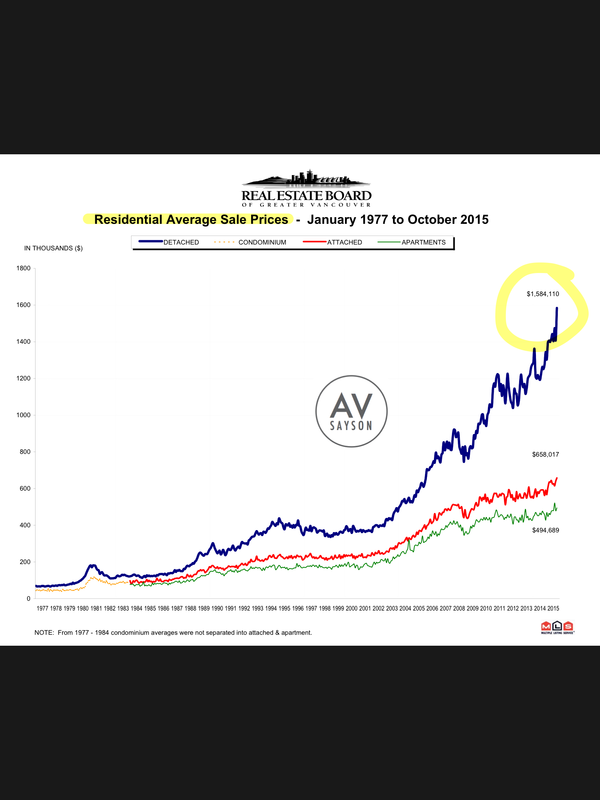 Vancouver starts next year are forecast to almost match 2015’s stellar performance, for both single-family and apartment units. Last year’s strong new home sales boosted starts this year in Edmonton, but softer sales this year will work through to fewer starts in 2016. 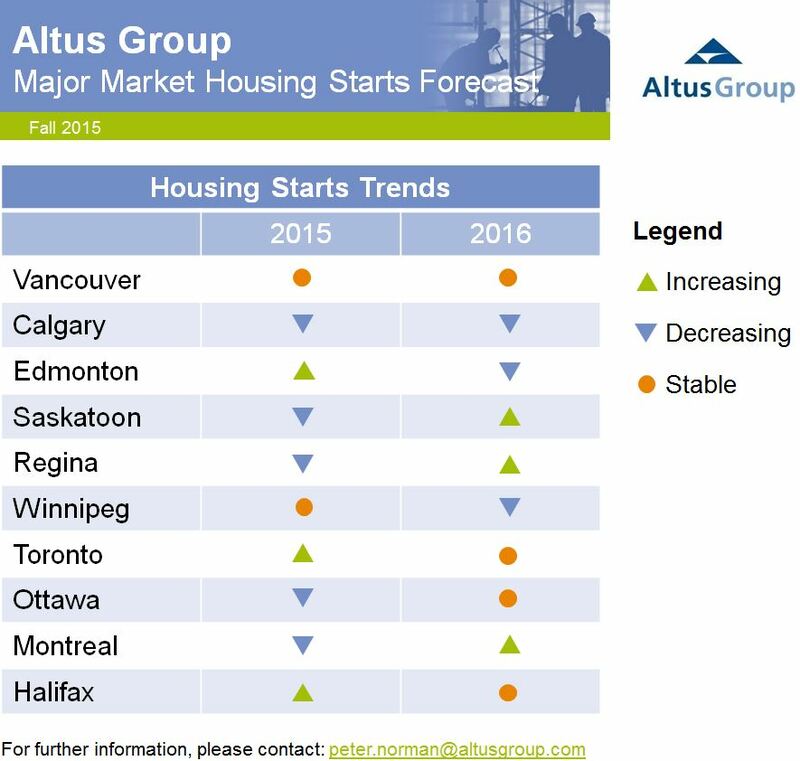 Calgary starts are facing a further drop in 2016. In Toronto, new single-family home sales have been very strong, according to Altus RealNet data, which is positive for higher single-family starts in 2016. Apartment starts are expected to moderate after this year’s burst. Unsold built inventory is displacing some potential new housing starts in Montreal, Saskatoon and Regina this year, but 2016 should bring some pick up. Expect relatively stable starts in Halifax and Ottawa next year, but softening in Winnipeg. 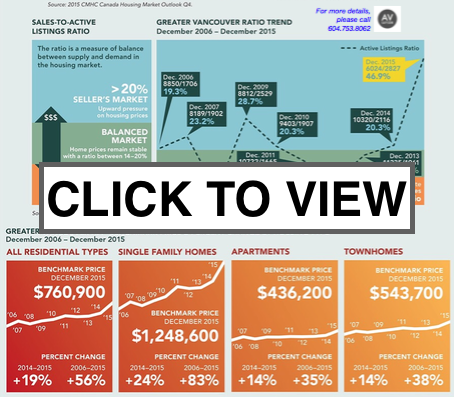 "LAST MONTH'S SALES WERE 36.2% ABOVE THE 10-YR SALES AVERAGE FOR THE MONTH OF OCTOBER"
Metro Vancouver home buyers push October sales above long-term averages.